Tea & Coffee – We handle tea & coffee exports from Kenya to most destinations by air. Garments/Apparels/Fabric – we handle urgent garments/fabric/accessories from/to Kenya by air as we understand clients’ timeline. 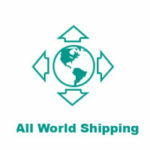 Personal Effects – We handle both import & export of house hold items by air. We can offer door-to-door service on request. 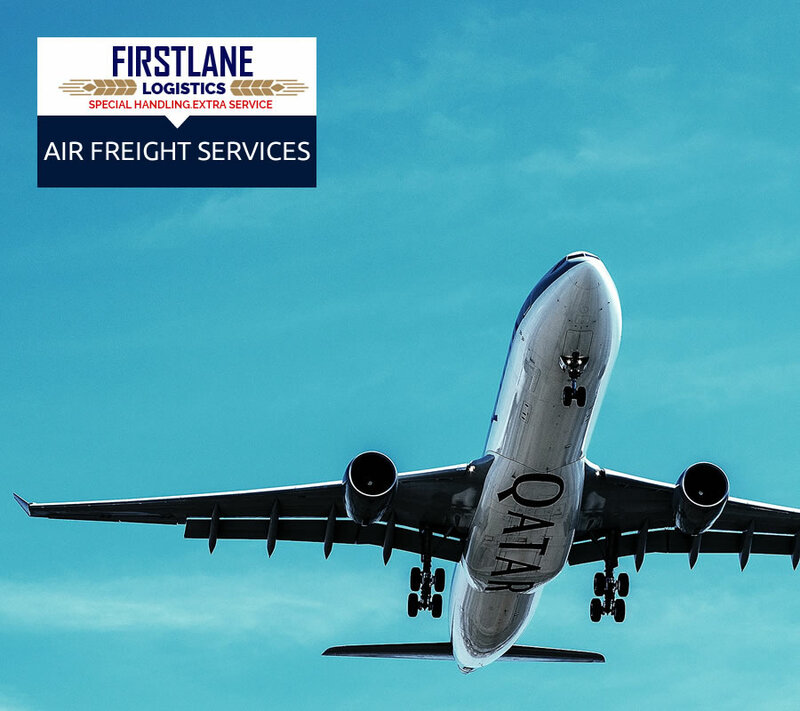 Dangerous Goods– We handle dangerous goods by air like engines, flammable gases/liquids, corrosives, infectious and radioactive materials and advice clients on both documentation and handling requirements per carrier/state. Human Remains – We handle both air import and export of human remains. Diplomatic Cargo – We handle both import and export. Our company handles other commodities like hand crafts, sculptures, minerals etc.